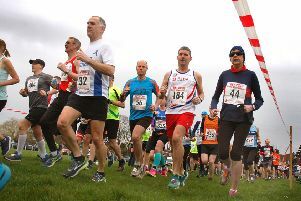 Time is running out to get your advance entries in for this year’s Belvoir Half Marathon which this year goes ahead on Sunday, April 14. 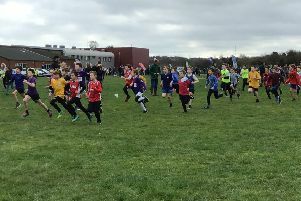 There was a fantastic turnout at the 30th annual Melton and Belvoir Primary Cross Country Championships as 237 primary pupils competed at Long Field Academy. 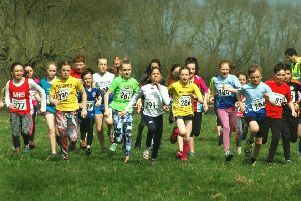 A healthy turnout kicked off the annual fun run series at Thrussington on Saturday, helpign to raise around £2,000 for good causes. 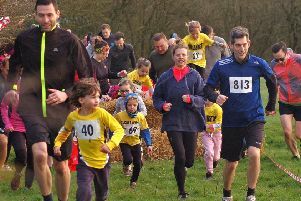 Frisby Fun Run organisers have put out another call for entries as the closing date draws closer. 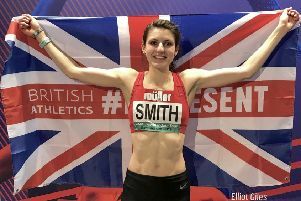 Mari Smith’s rise in senior athletics hit another milestone last weekend with a thrilling run to the women’s 800m final at the European Indoor Athletics Championships. 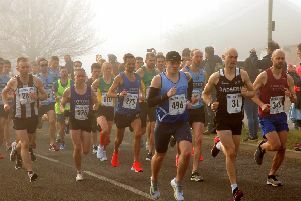 The Stilton Striders hosted the opening round of the Leicestershire Road Running League which drew a field of just under 500 to Melton. 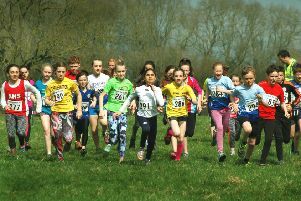 More than 1,000 runners and walkers took part in this year’s Belvoir Challenge on Saturday and they helped raise hundreds of pounds for Harby Primary School. 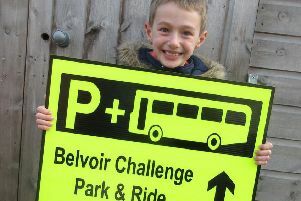 The hundreds of participants in this weekend’s Belvoir Challenge are being urged to use a park and ride scheme introduced to the annual event for the first time this year. 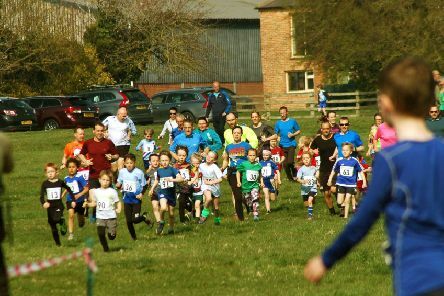 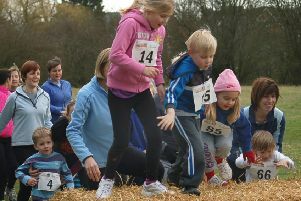 Organisers are hoping to top last year’s bumper 300-plus field when the Thrussington Fun Run returns early next month. 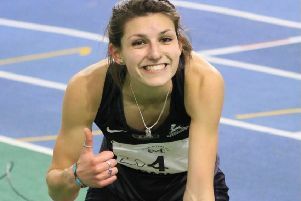 Mari Smith’s sensational winter continued last weekend as she secured a place in Great Britain’s squad for the upcoming European Indoor Athletics Championships. 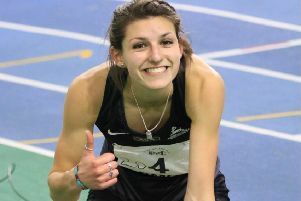 Exciting up-and-coming track athlete Mari Smith continued her stunning start to 2019 by landing a brilliant medal at the British Indoor Athletics Championships last weekend. 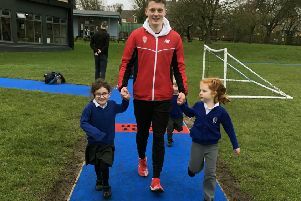 Pupils at a village school are getting more healthy exercise as a result of a new all-weather running track being installed. 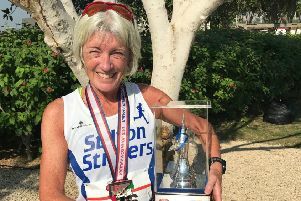 Middle-distance runner Mari Smith has made a stunning start to the season with the world’s fastest time and an international win. 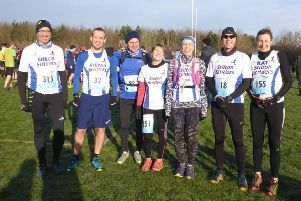 A small group of Stilton Striders travelled to Anstey for the start of the Charnwood Hills race. 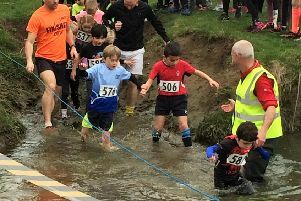 Frisby Fun Run has launched a new website for online entries as the spring race returns for its ninth year. 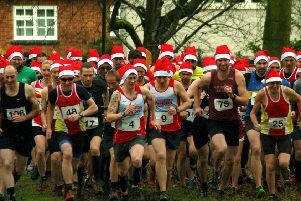 Almost 200 runners turned out for the annual festive taste of cross country at the Gaddesby Gallop. 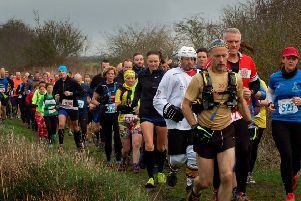 Experienced runner Julie Bass is set to fulfil a life-long ambition next year after earning the right to run for her country. 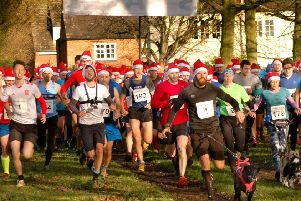 The borough’s final race of the year takes place on Saturday as the Gaddesby Gallop returns for its pre-Christmas slot.